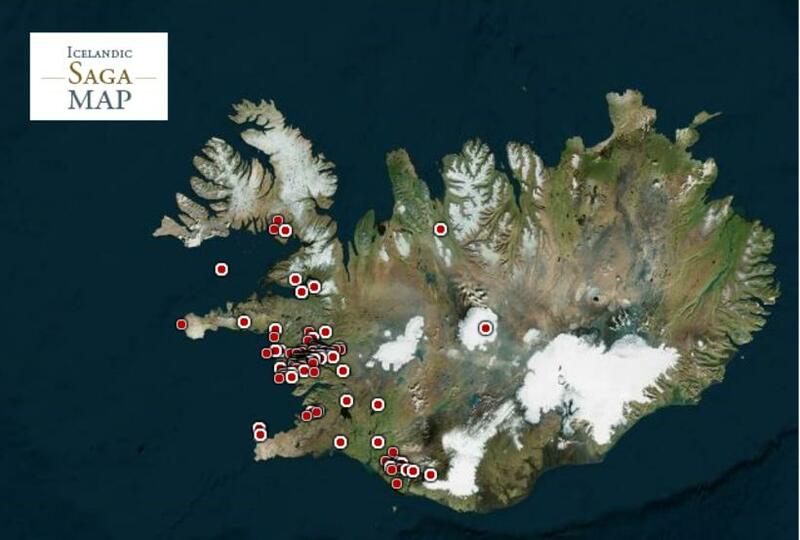 A new interactive map of all places featured in the Icelandic sagas has won the University of Iceland 2015 Applied Science Prize. The Icelandic Saga Map trawls the immense body of literature that are the medieval sagas of Iceland and plots each place name mentioned on a modern map of Iceland and surrounding areas. Users can click on a place name and find exact details of where the site features in a given saga and, indeed, in all other sagas. The project covers places in Iceland, Norway and elsewhere. The project is the brainchild of Emily Lethbridge, a postdoctoral researcher at the University of Iceland Centre for Medieval Studies. The other members of the winning team are Trausti Dagsson, Hjördís Erna Sigurðardóttir, Gísli Pálsson and Logi Ragnarsson. Map showing the places featuring in the famous Egil's Saga. 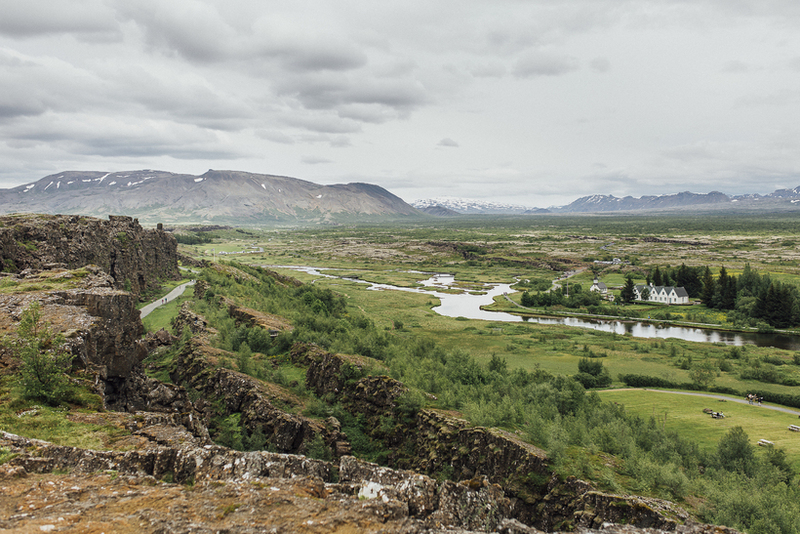 The Icelandic Saga Map is the fruit of five years of research into the history of medieval Icelandic literature. The winning team gets ISK 2 million (approx. €14,200) in prize money.